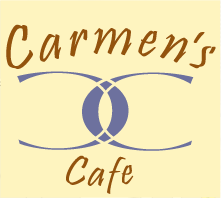 We’ll be honoring Jackie tonight, Wednesday April 6, from 5:30 to 8:30 here at Carmen’s Café, 198 First Street. We ask you to bring a dish or drink to share— the extras are going to Joseph’s House, so disposable bowls are best. Not a cook? Didn’t know Jackie? Don’t worry about it, come any way. 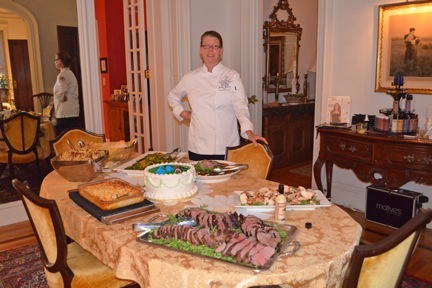 You’ve probably tasted her food, if you’ve been around Troy. She cooked for everything and everyone. But bring something, if you can. And don’t be afraid to take risks— Jackie often encouraged folks to just try it. If you get stuck, reach out to her and ask for some help. She’ll be there.